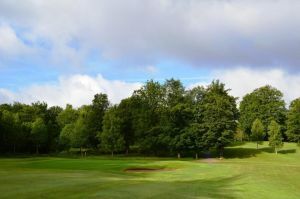 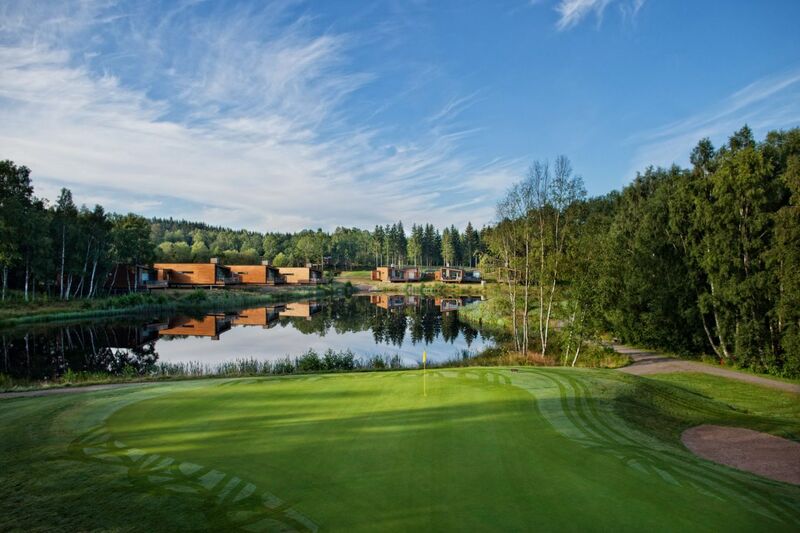 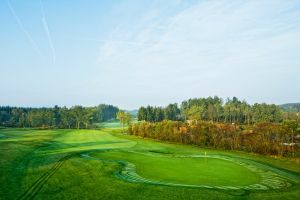 The Woodlands Country Club in Skåne operates throughout the facility. 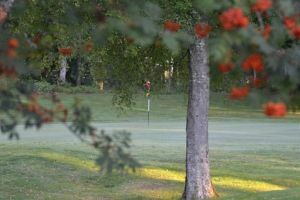 A non-profit Committee manages the club’s sporting activities. 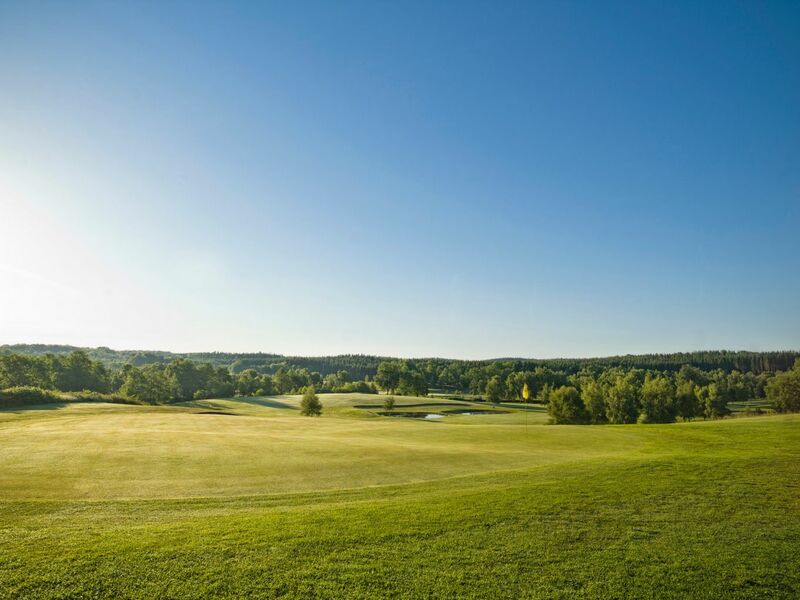 This course is a 9-hole course for the short play round wich was designed by the architect Hans Fock and opened 1992. 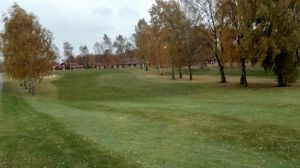 Woodlands Golfklubb - 9 hål is not yet in our pool of Golf Courses for orders.